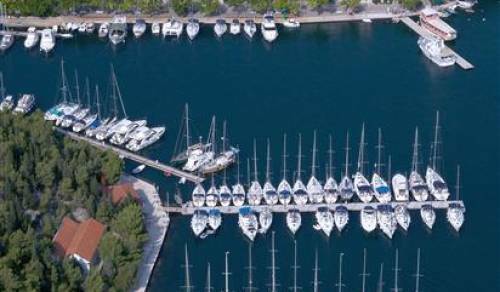 As one of the leading yacht charter destinations in Europe and the Mediterranean, Croatia offers 51 well-equipped and protected marinas, out of which 21 belong to ACI chain (Adriatic Croatia International club) recognizable for their service and quality. 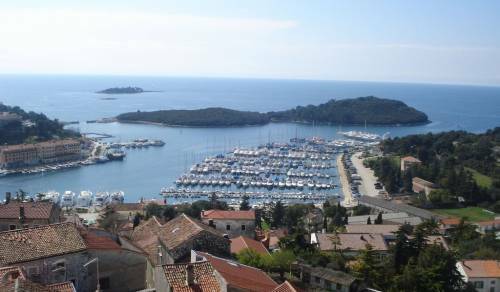 All main yacht types: sailing yachts, cruising gulets, catamarans, small cruise ships to motor boats, motorsailers, mini cruisers and luxury yachts are available for charter from marinas in the north of the Adriatic down to Dubrovnik in the south. 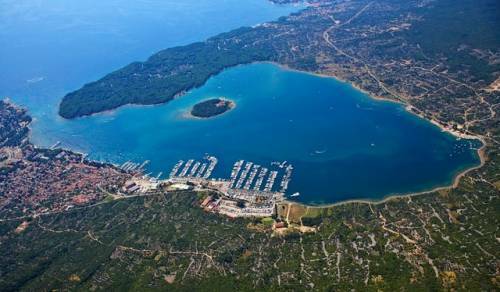 With 15 000 moorings in the sea and over 4 000 dry berths, marinas in Croatia are an excellent choice for safe berthing. 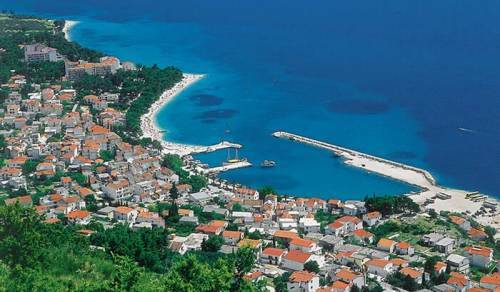 Due to Croatia’s rugged coastline, you can also moor in one of the smaller ports or islands’ secluded bays. 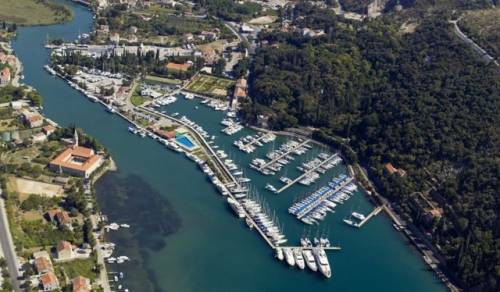 However, anchoring in some of the marinas is not only safer, but enables you to enjoy their many benefits and additional services such as access to restaurants, bars, various shops, parking spaces, boat maintenance and other similar facilities and charter services. 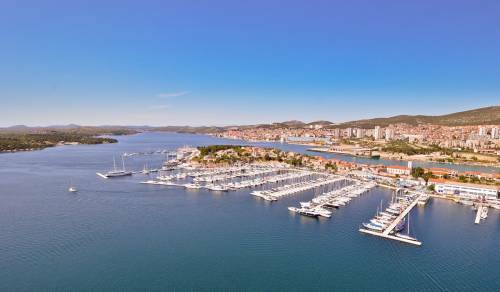 Marinas are easy to reach regardless of one’s transportation preferences and are also well connected to major coastal cities and Croatia’s most interesting natural landmarks. 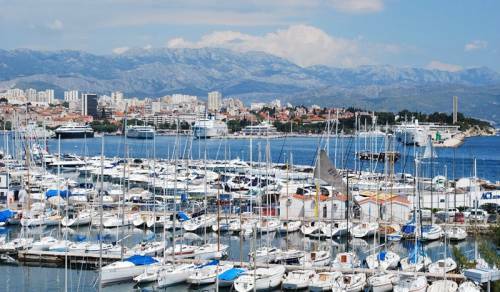 Whichever sailing region you decide to explore in Croatia, you can rest assured that you will be welcomed by a professional charter service, well-developed nautical infrastructure and unmatched natural beauty. 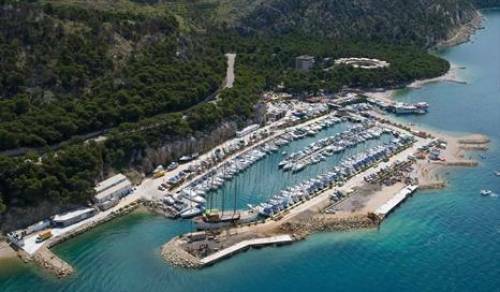 Marina Ramova Krvavica is situated 6 km from Baška Voda, on the west side of the Makarska littoral, at the foothill of Biokovo mountain. 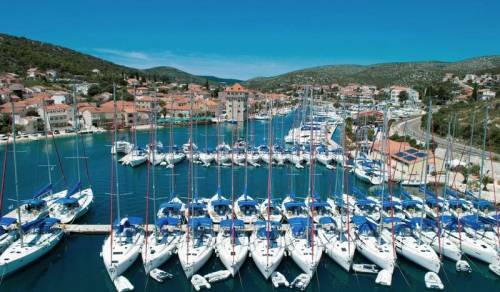 ACI Marina Trogir is situated on the island of Čiovo giving a magnificent view of the old town of Trogir. 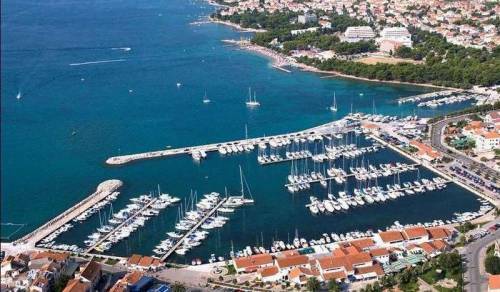 Marina Agana is located in the charming, small town of Marina, half way between the cities of Šibenik and Split, on the west end of Marina bay. 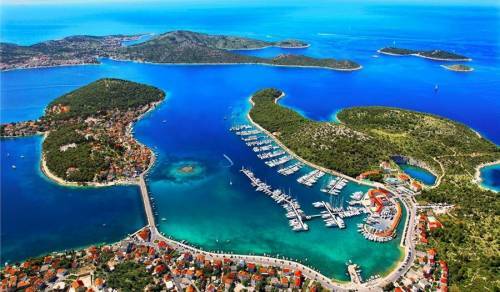 Marina Frapa is situated in the centre of Dalmatia, in the city of Rogoznica, between Split and Šibenik. 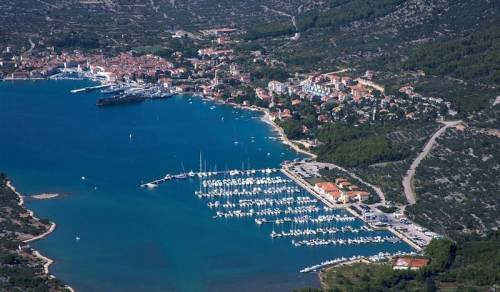 Marina Kremik is one of the best protected marinas on the Adriatic coast and a supreme departure point for yachts cruising south to the middle Dalmatia or north towards Kornati. 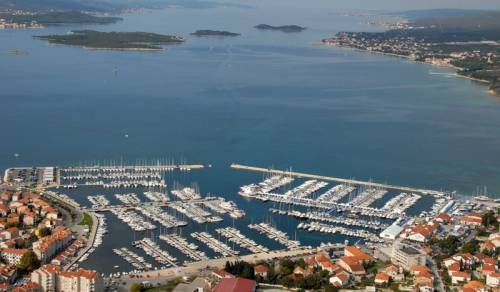 Šibenik has 2 marinas: Marina Mandalina situated in the wide bay of Šibenik peninsula Mandalina and Marina Solaris. 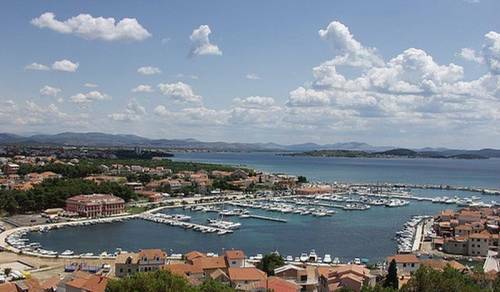 Marina Tribunj is situated in the astonishing small Dalmatian fishing village Tribunj, only 16 km from Šibenik. 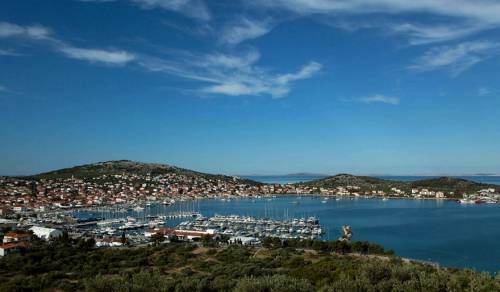 With its location in the vicinity of two national parks, Krka National Park and Kornati National Park and thanks to being surrounded by the sea, islands and a river, Aci Marina Vodice is an ideal starting base for a yacht cruise. 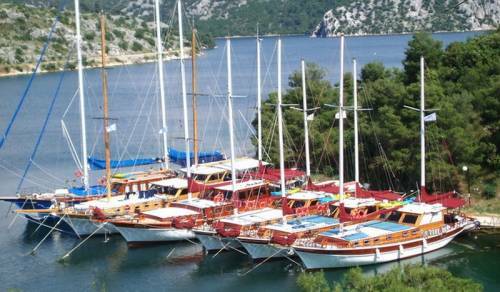 Murter has 3 marinas: Marina Hramina, Marina Betina and ACI Marina Jezera. 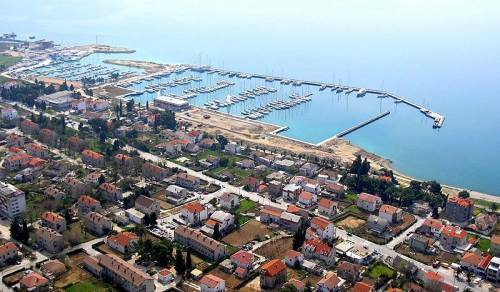 Marina Dalmacija is located only 7 km south from Zadar, a natural protected bay between the villages Bibinje and Sukošan, in the north of central Dalmatia. 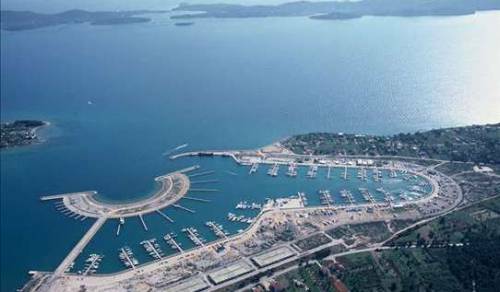 The city of Zadar has 2 marinas: Marina Tankerkomerc and Marina Borik. 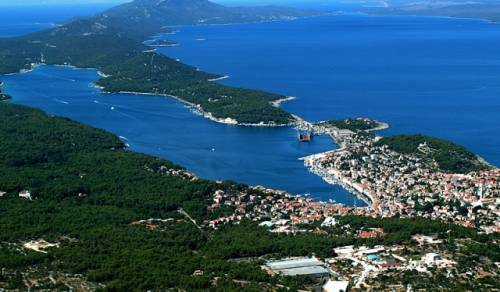 Marina Mali Losinj lies on the northern shore of the Mali Losinj bay in the vicinity of Privlaka passage. 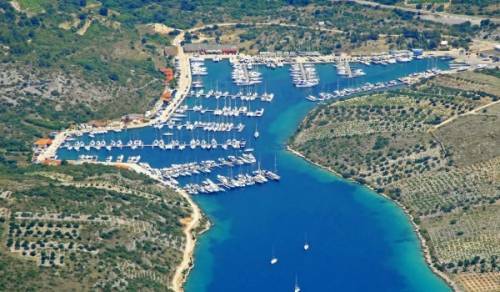 ACI Marina Cres is situated on the western shore of the island of Cres, in a long naturally sheltered bay. 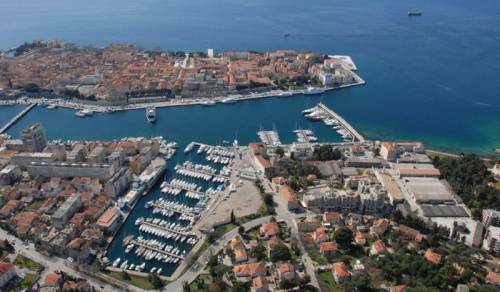 The area of Pula has 4 marinas: ACI Marina Pula, ACI Marina Pomer, Marina Veruda and Marina Bunarina. 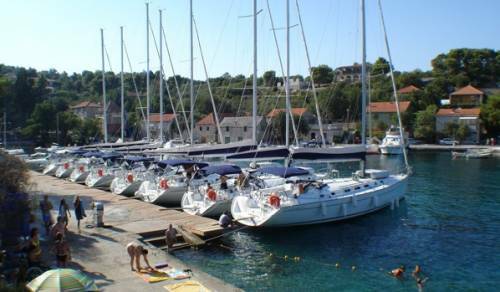 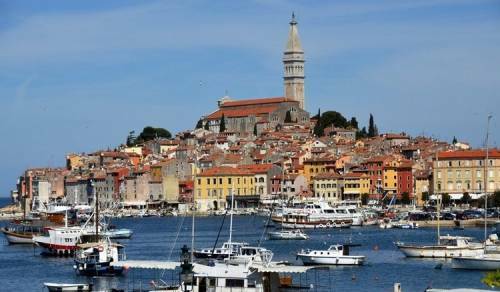 The position of Marina Vrsar is 3 km north of the Lim Fjord, on the west shore of Istria. 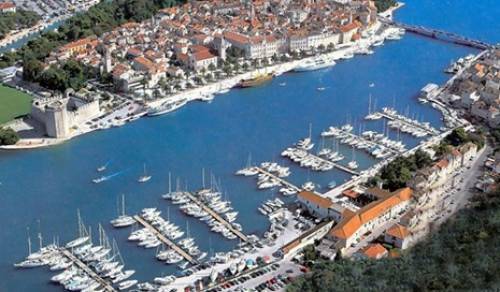 The marina built in 2001, is located almost in the centre of city of Vrsar. 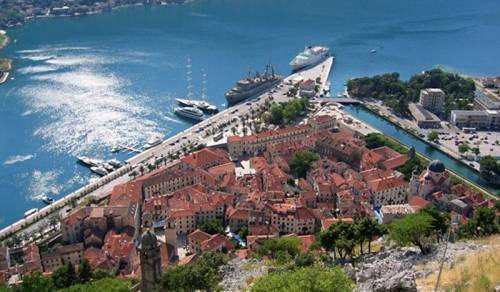 Marina Kotor is situated at the end of Kotor bay in Boka Kotorska, 100 m from the city and it makes up part of the city port. 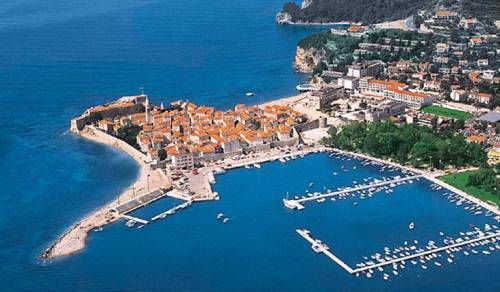 Dukley Marina Budva is located right next to the old city walls of Budva, one of the most alluring nautical destinations of the Mediterranean. 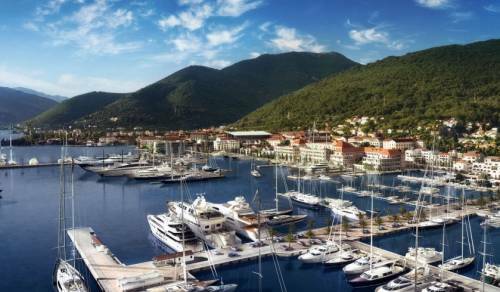 Marina Porto Montenegro is a unique and exclusive marina on the Adriatic situated in Tivat, in the Bay of Kotor. 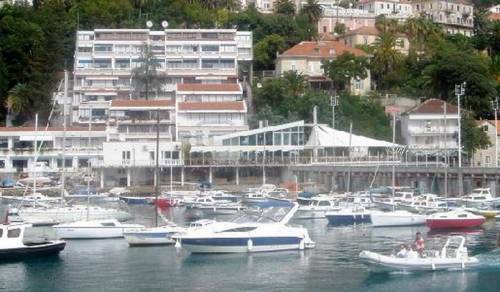 Marina Herceg Novi is located in Herceg Novi, a coastal city at the foothill of Orjen mountain and the entrance of the Bay of Kotor. 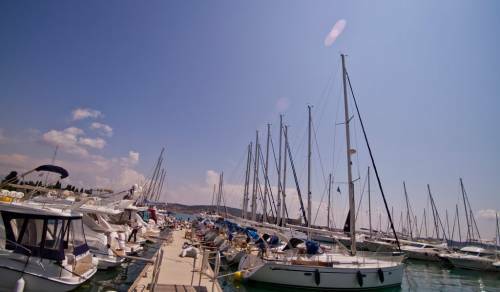 The location of the marina is very favourable because of its position in a serene bay of the lovely town of Bar. 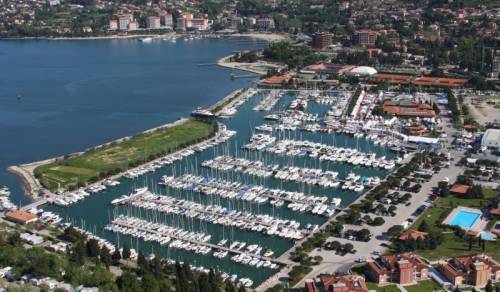 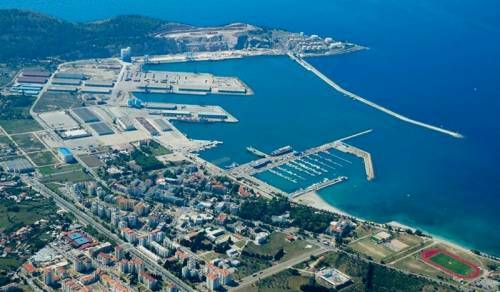 Marina Izola is situated in Izola (Slovenia), north of the border with Croatia. 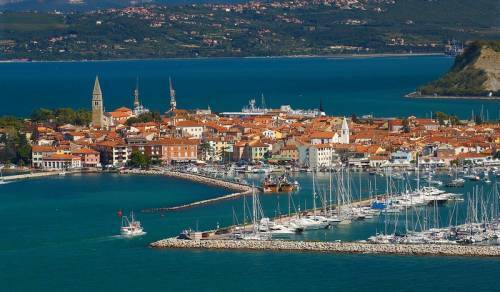 Izola is a great departure point for cruises along the Adriatic coast. 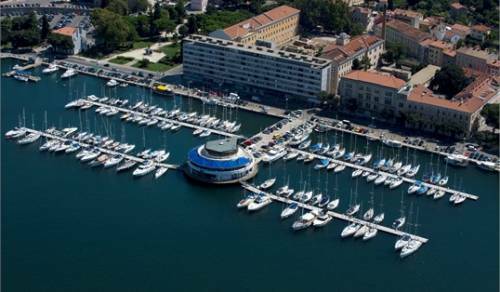 Marina Portorož lies in the protected eastern part of the Gulf of Piran, near Portorož, the biggest tourist resort in Slovenia.